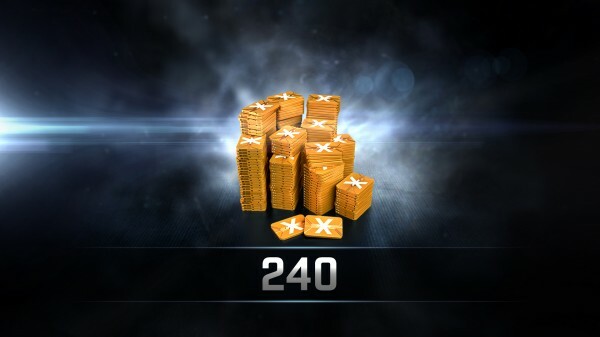 240 PLEX is valued at $0.0416 Cents each. This is the second highest cost of all packages and is intended for if you just need a few more or want to try your hand at selling PLEX for ISK for the first time. 240 is not enough to give you Omega status in game. Omega is 500 PLEX for 30 days.